Ready for the show? 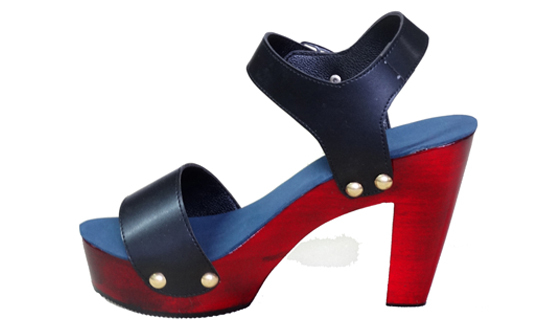 This classic shape features a blue insole on a 12cm wooden heel in Burgundy colour and an upper made of real leather. 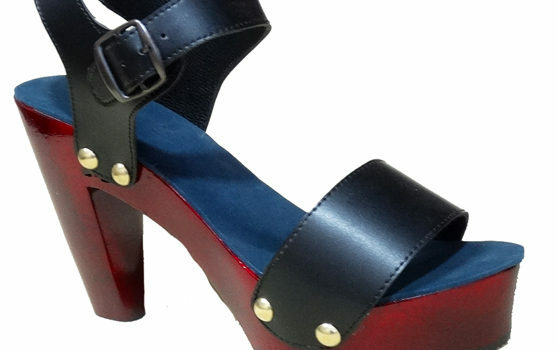 Our shoes can be customised (wooden sole colour, upper colour, width and size). Contact us for details.